Internationally acclaimed photographer, Brian Griffin, has added three of his major exhibitions to the substantial existing collection of his work held by the Library of Birmingham. The Val Williams Archive is to become part of the nationally and internationally significant photography collections at the new Library of Birmingham. 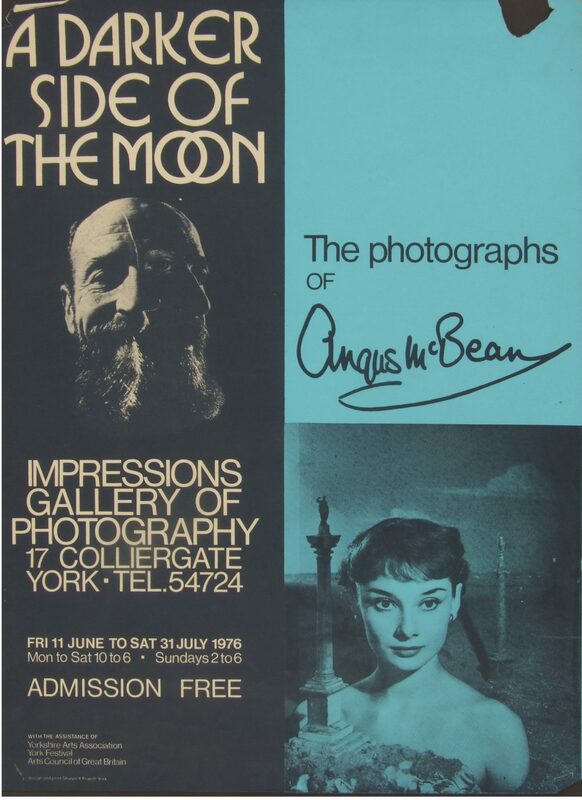 The archive consists of papers, letters, audiotapes, video, manuscripts, published material, invitations, posters, press cuttings and research materials documenting the work of one of the UK’s most important curators and writers on photography.